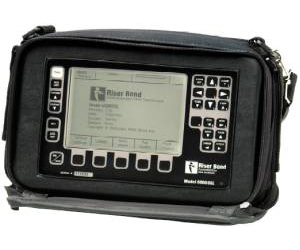 The 6000 model provides the field engineer with a full fault finding solution in one multifunction unit. It is ''housed' in a rugged, robust and reliable package with full PC connectivity and an advanced autotest function. It has all of the tools that the telecom field engineer would need in one box including TDR, bridge and multimeter, the model 6000 is the one stop shop for standard POTS service affecting faults.With advanced fault finding features such as autotest with diagnostic functions and the ability to pass faults to TDR the unit provides the field engineer with the complete solutions for fault find on problem lines.The product follows the renowned Riser Bond approach to ease of use enabling the field technician to quickly and easily migrate from standalone products. It is housed in a rugged and robust box, for all POTS service affecting faults.